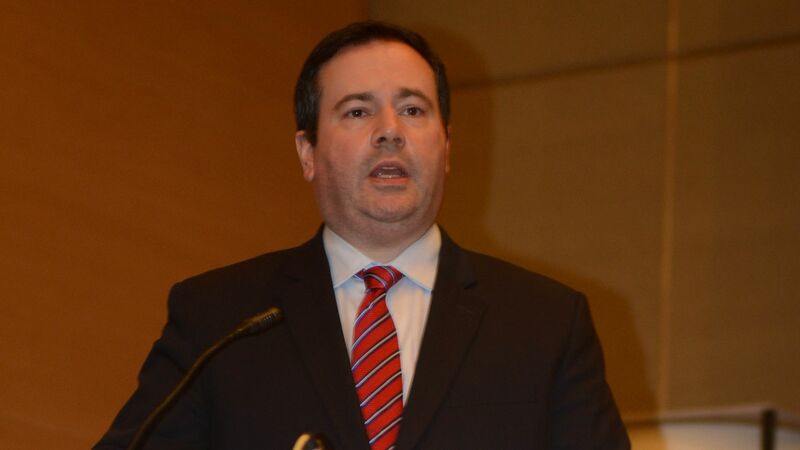 United Conservative Party leader Jason Kenney criticized Canadian Prime Minister Justin Trudeau's policies tackling climate change after winning Alberta's election Tuesday night on a mandate to repeal the carbon tax in oil-rich province. Why it matters: The ousting of Alberta's incumbent left-wing government means 5 in 10 provincial governments now oppose Trudeau’s plans to fight climate change, which is shaping up to be a big issue in October's election, per Reuters. Trudeau's popularity has slumped over a corruption scandal that's been swirling around his Liberal Party.